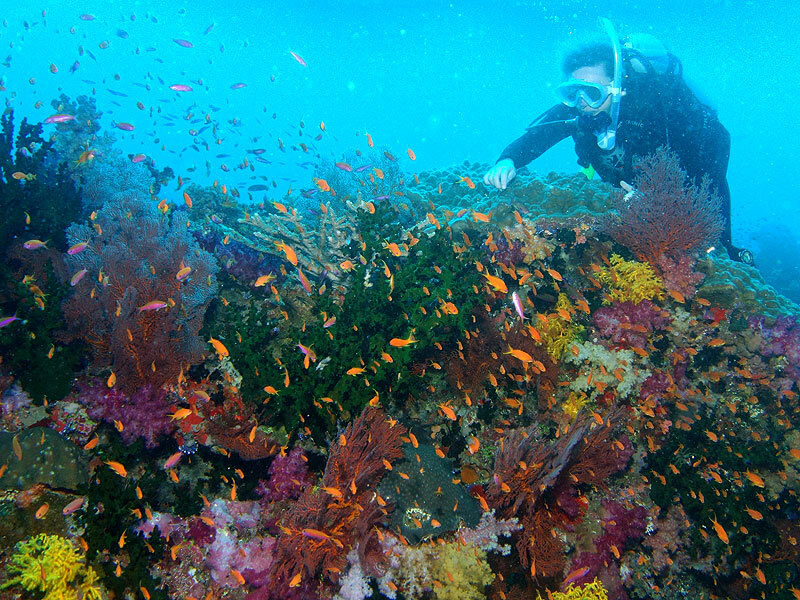 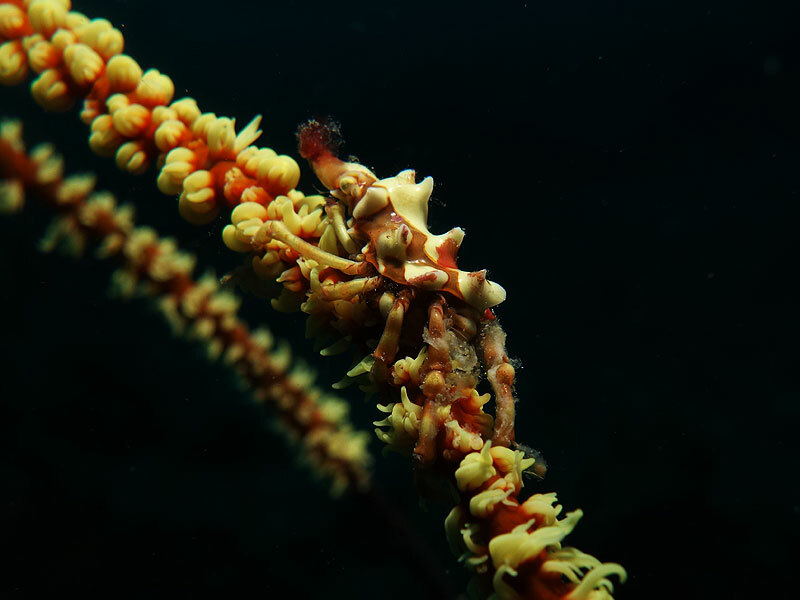 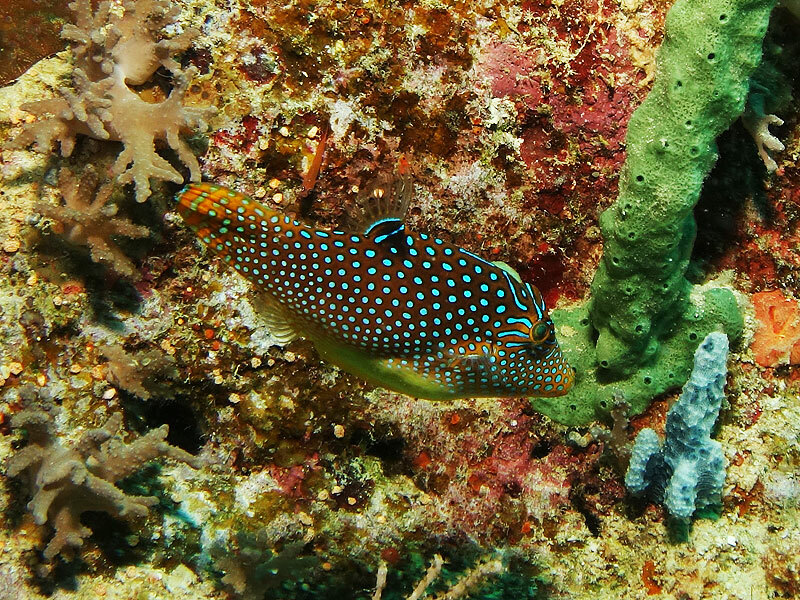 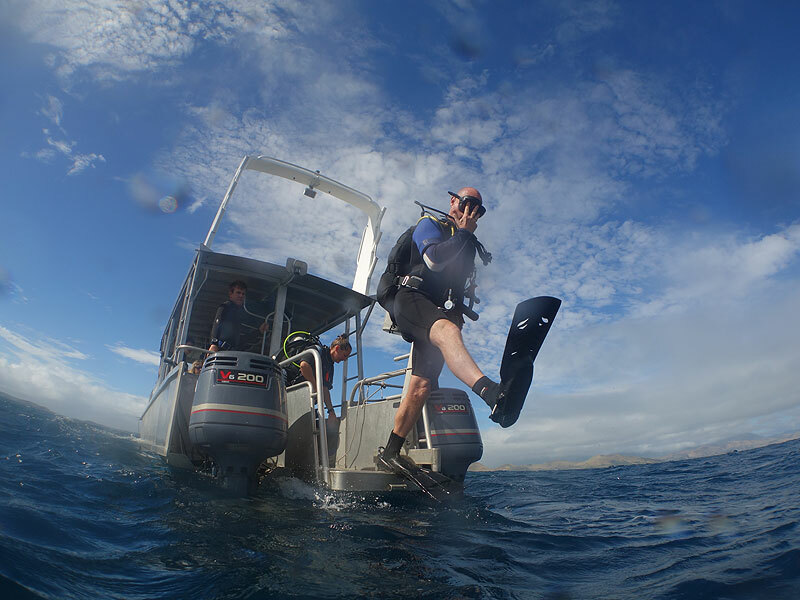 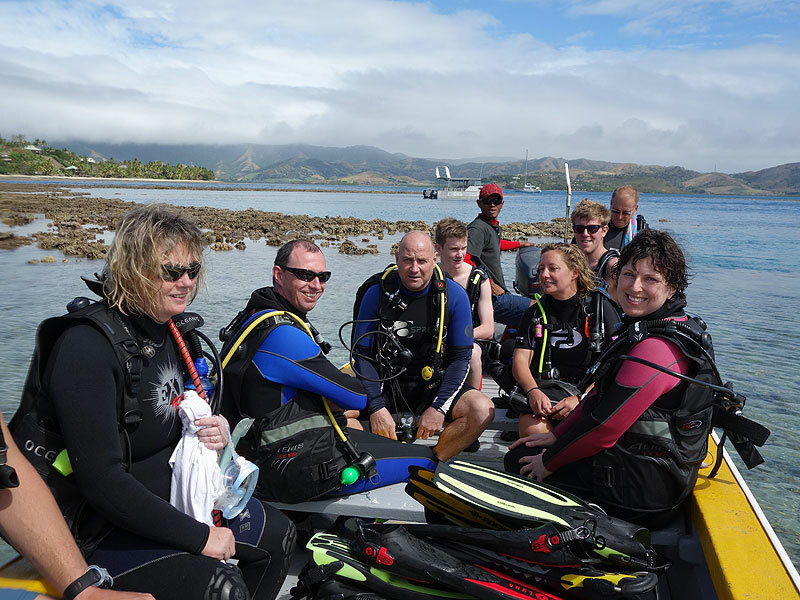 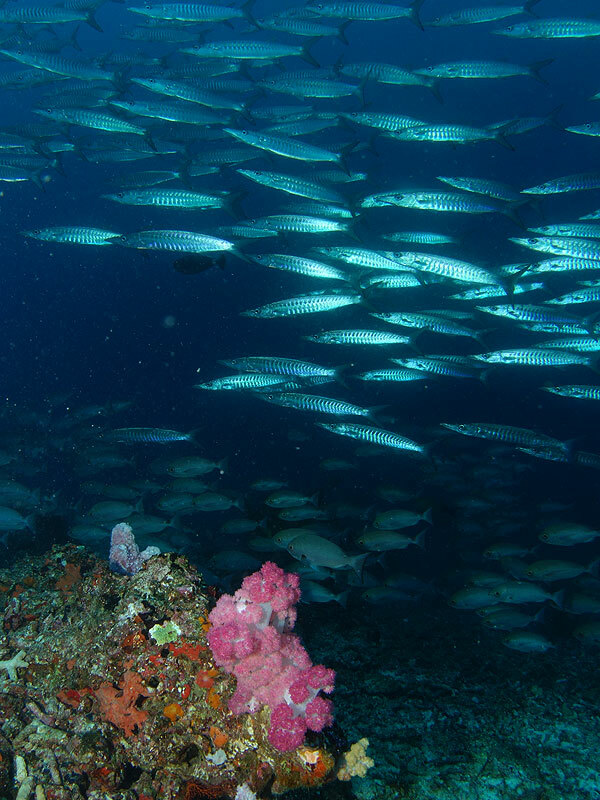 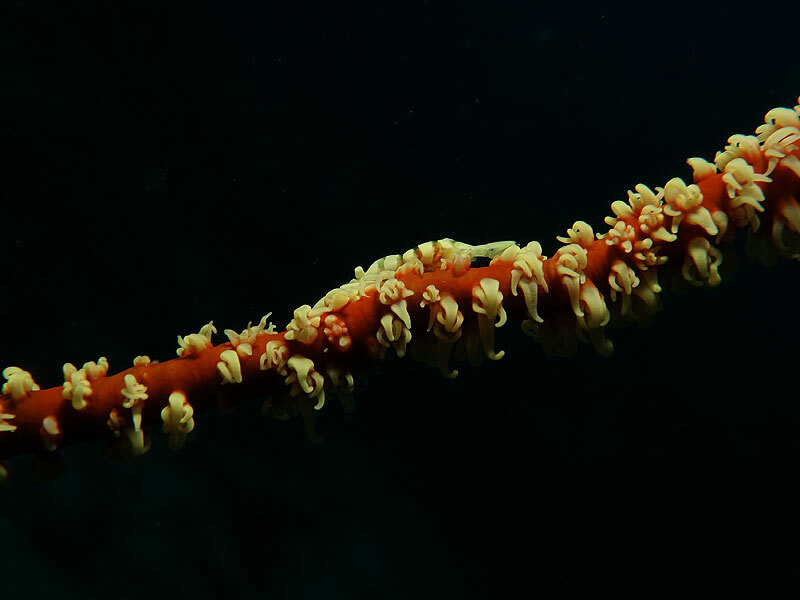 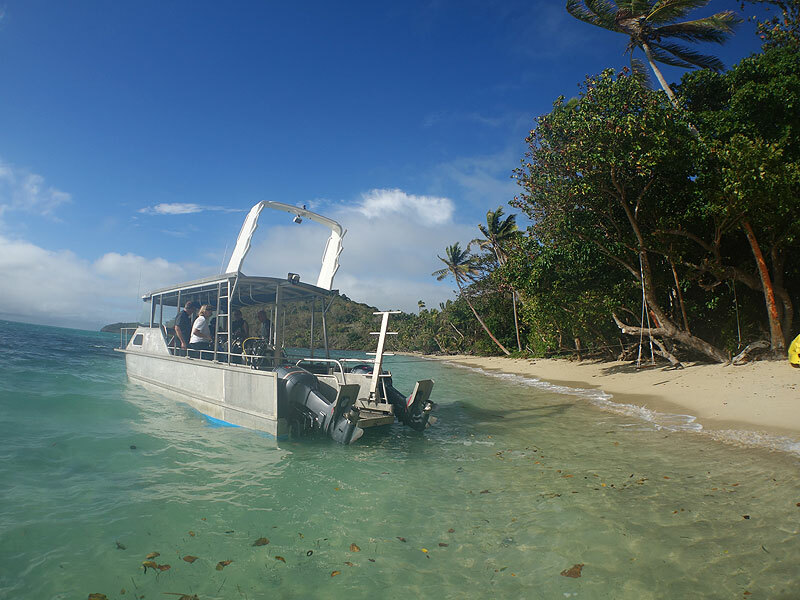 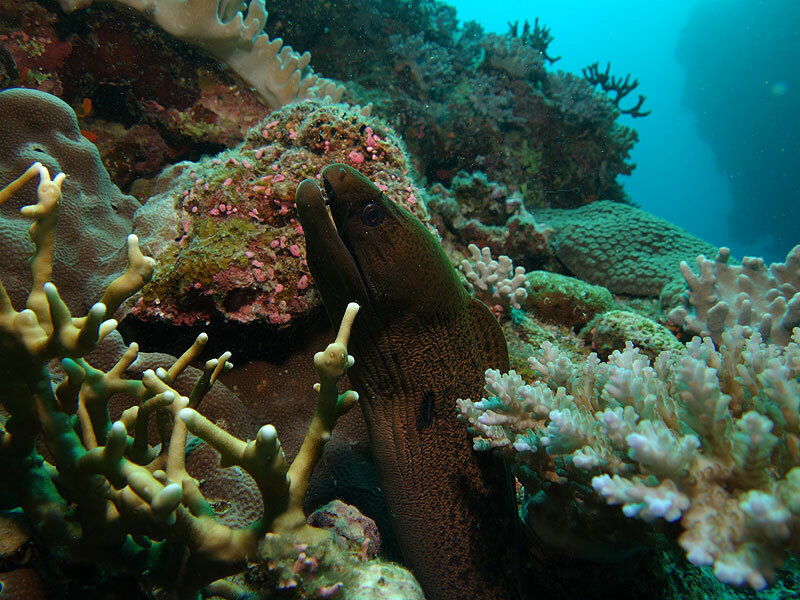 Yet another thoroughly enjoyable dive trip to explore the Bligh Waters in Fiji. 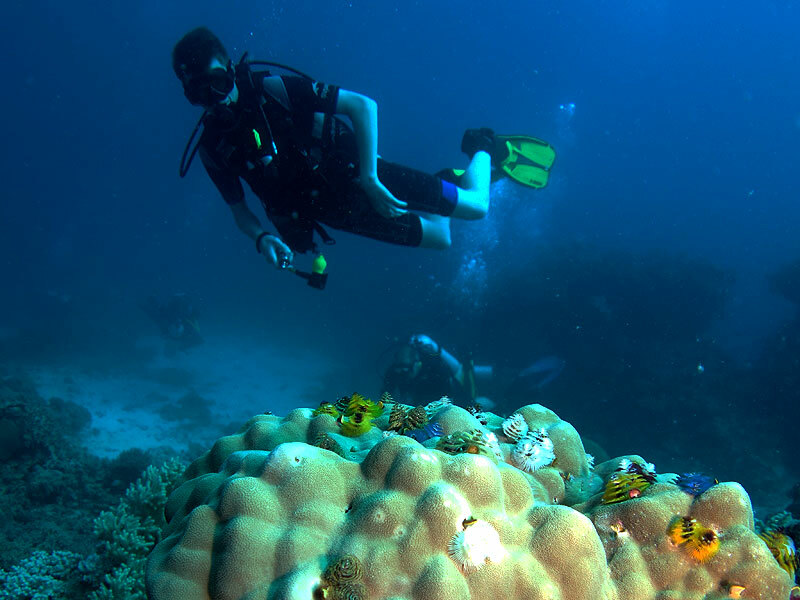 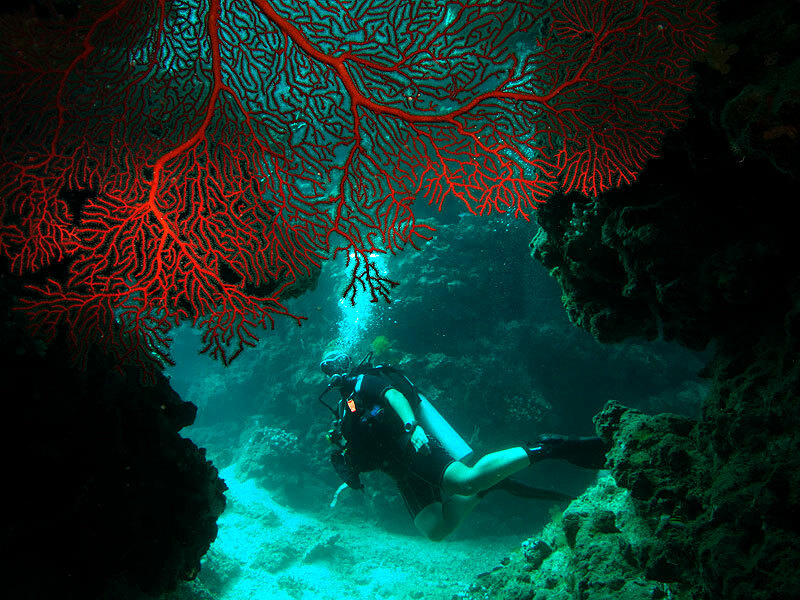 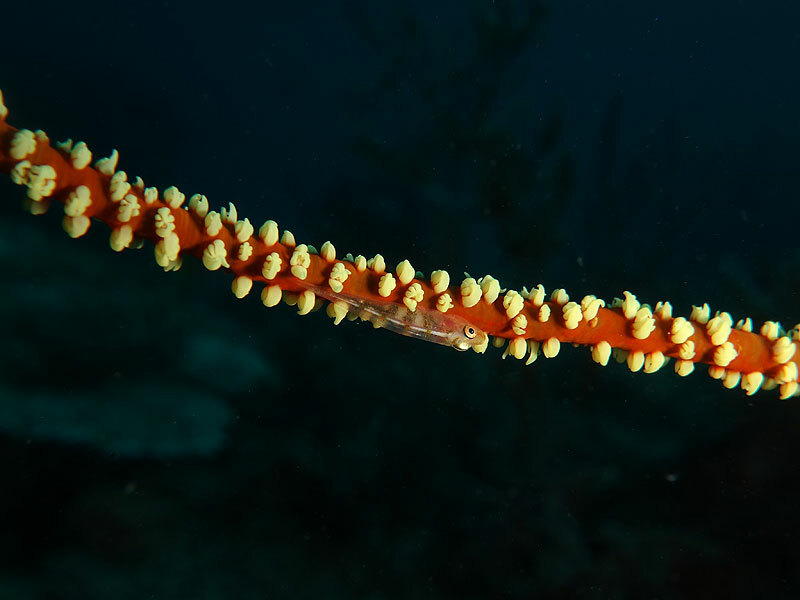 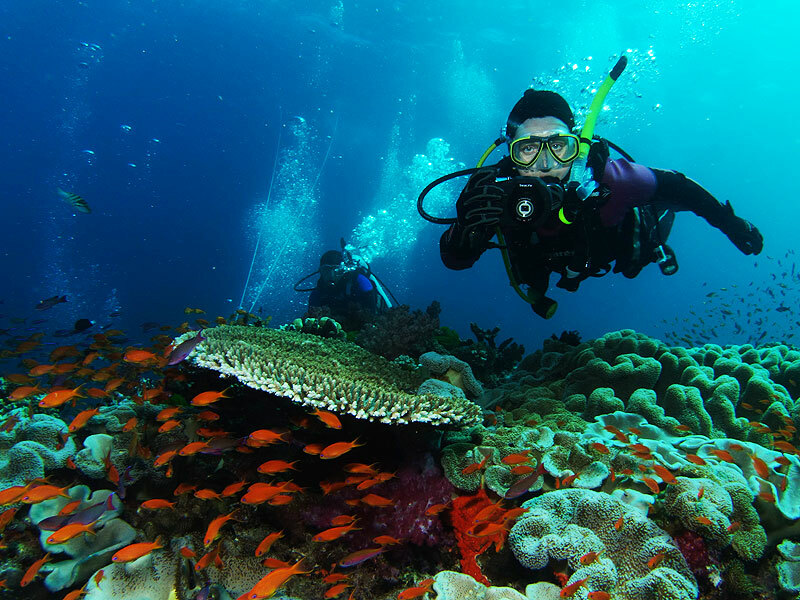 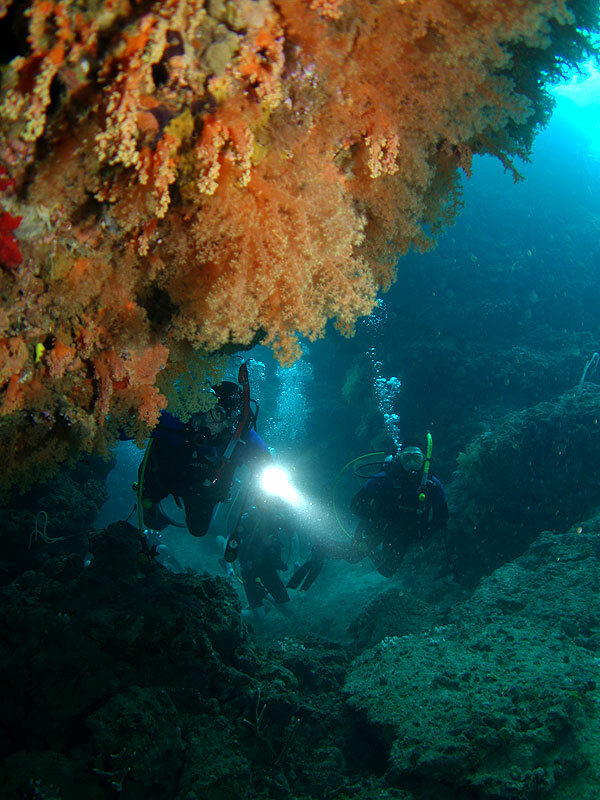 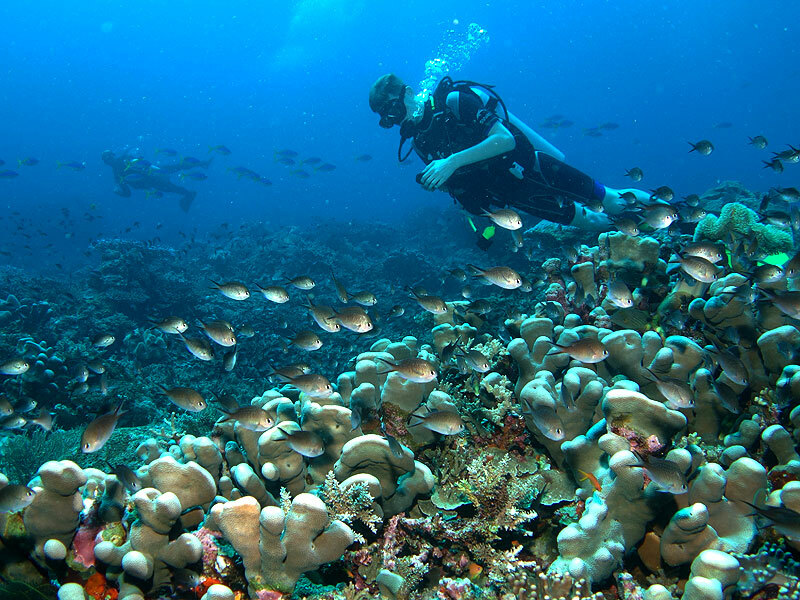 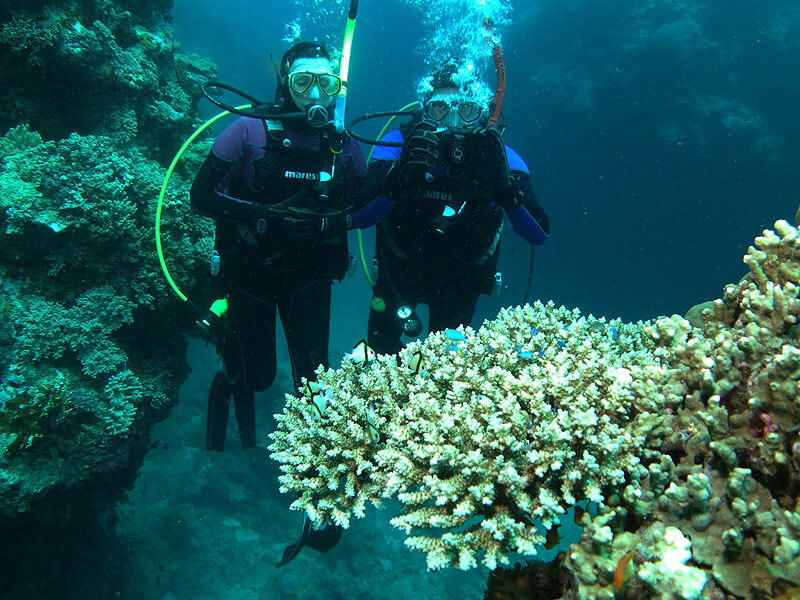 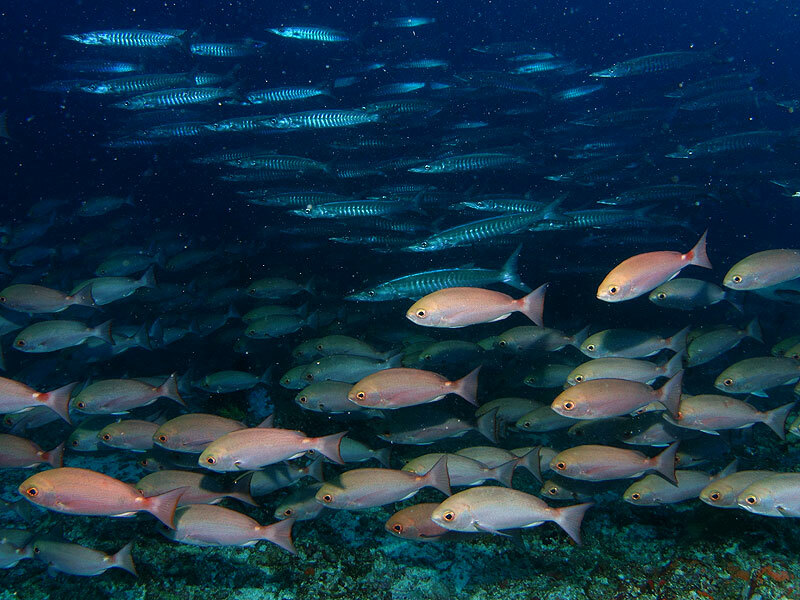 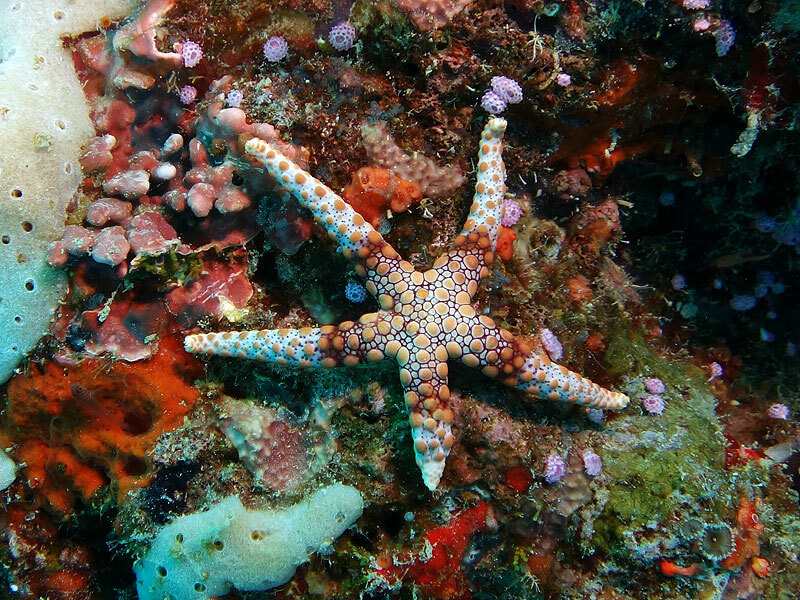 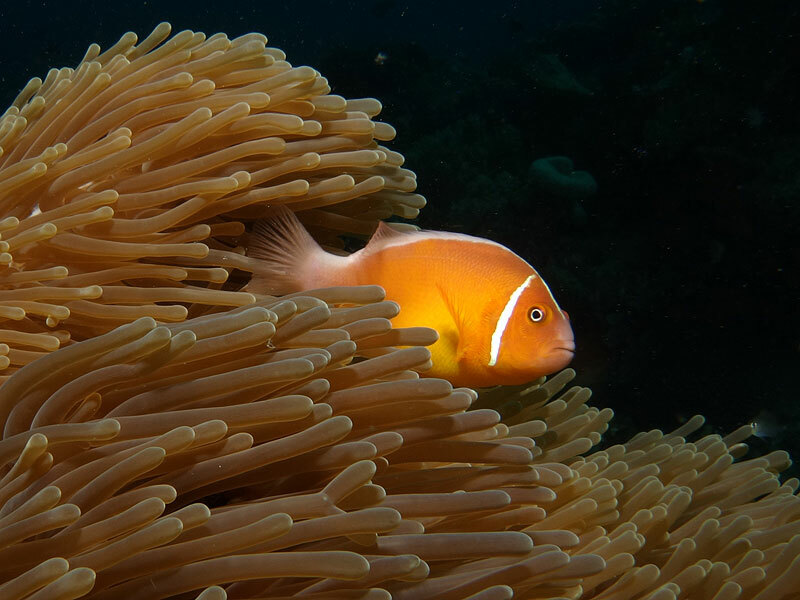 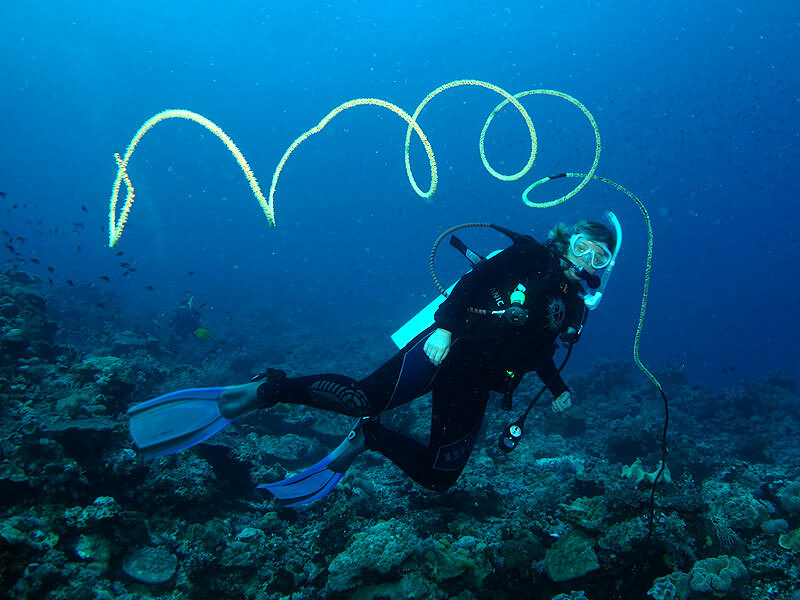 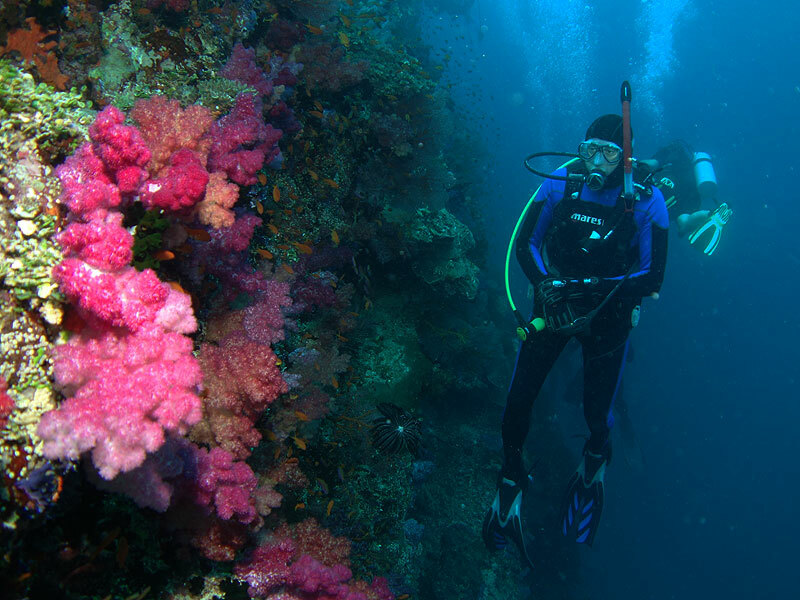 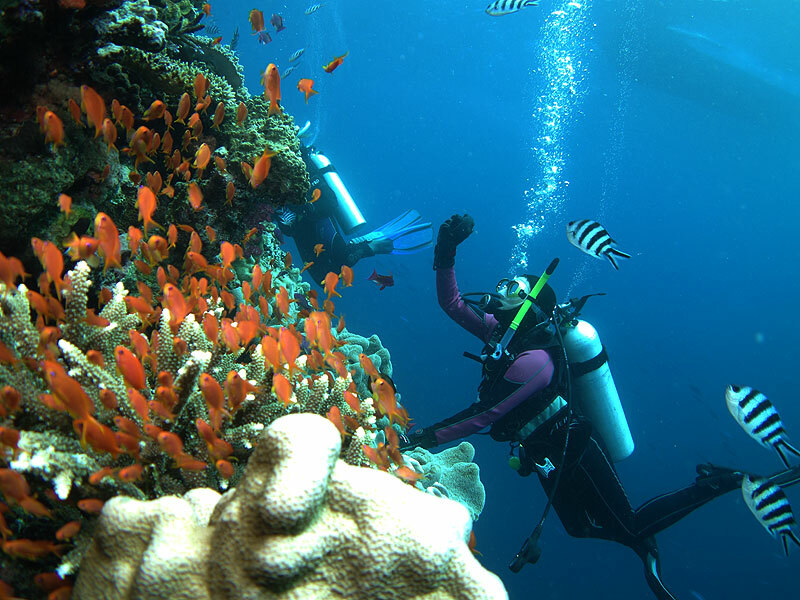 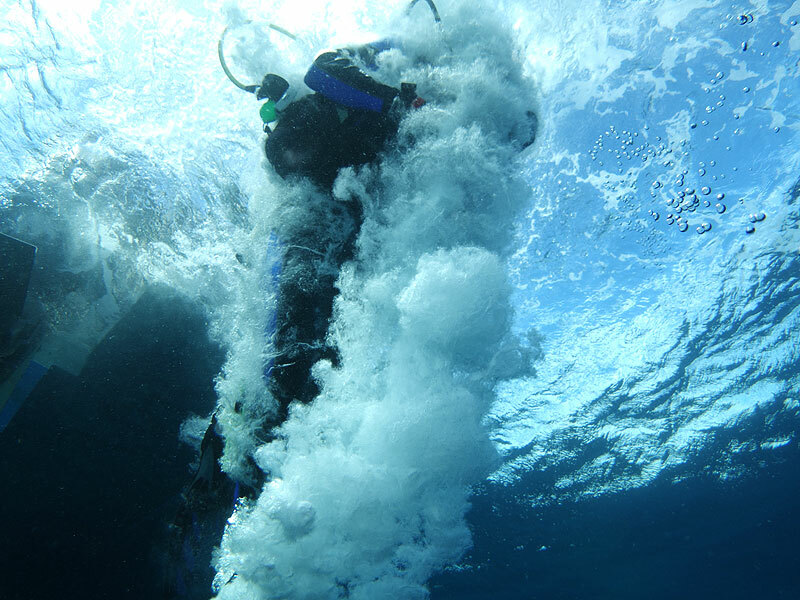 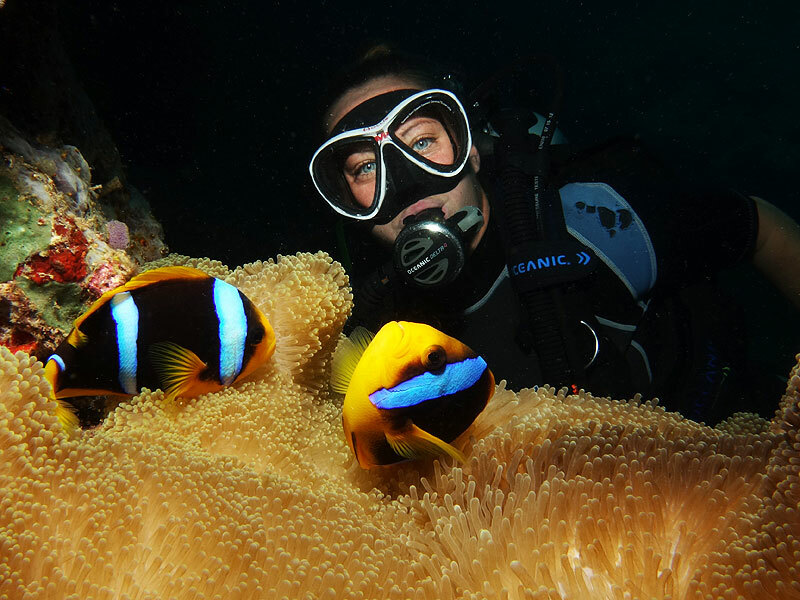 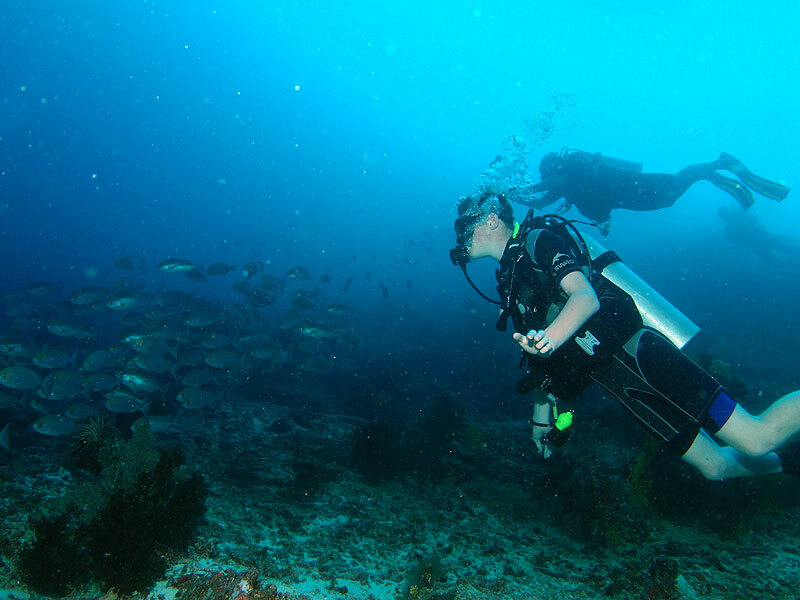 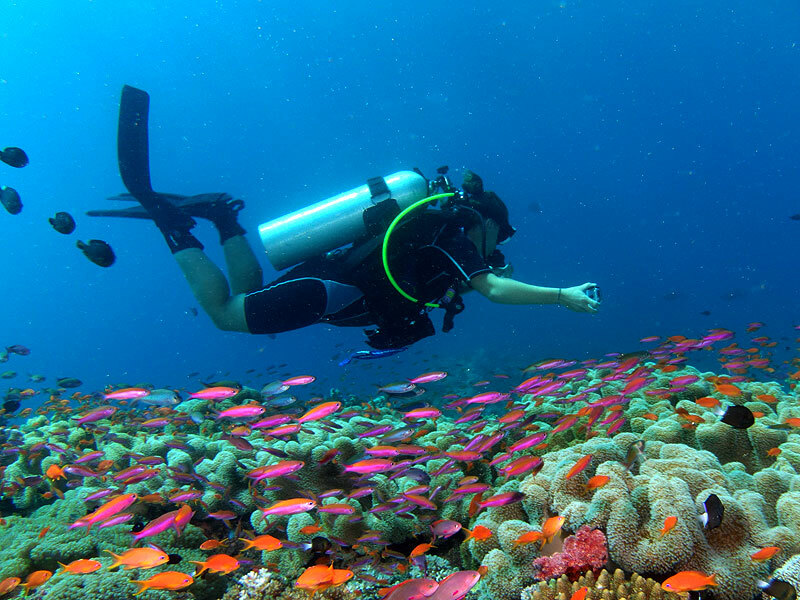 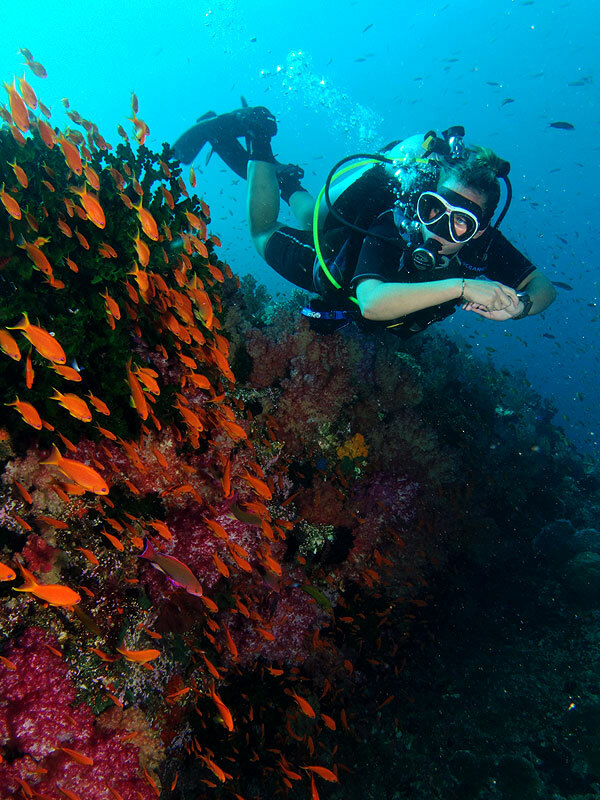 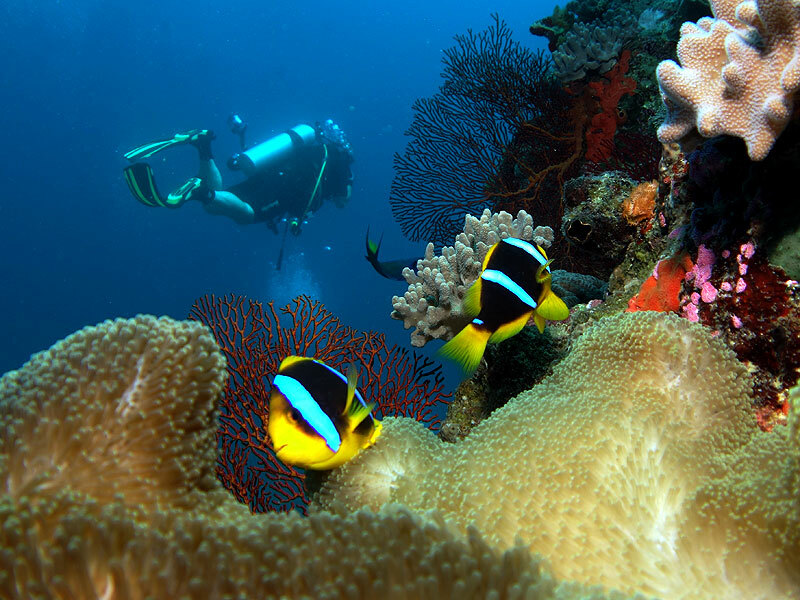 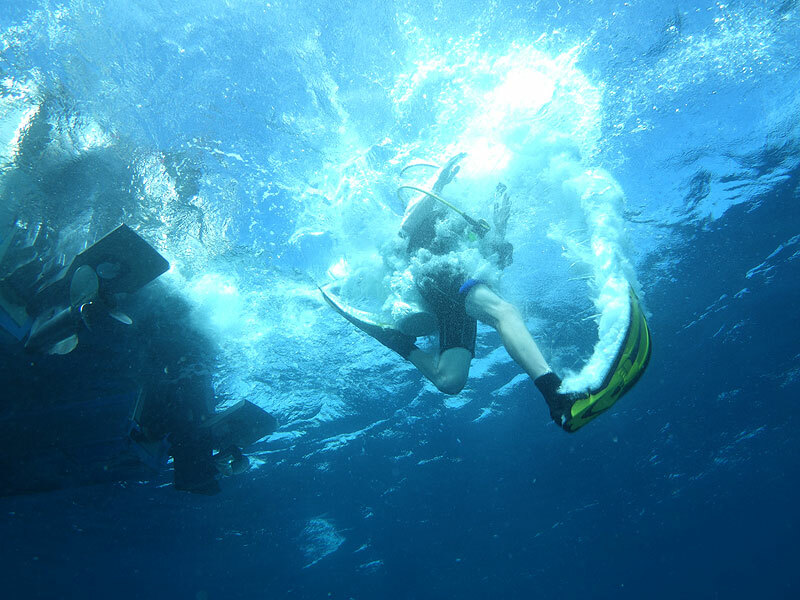 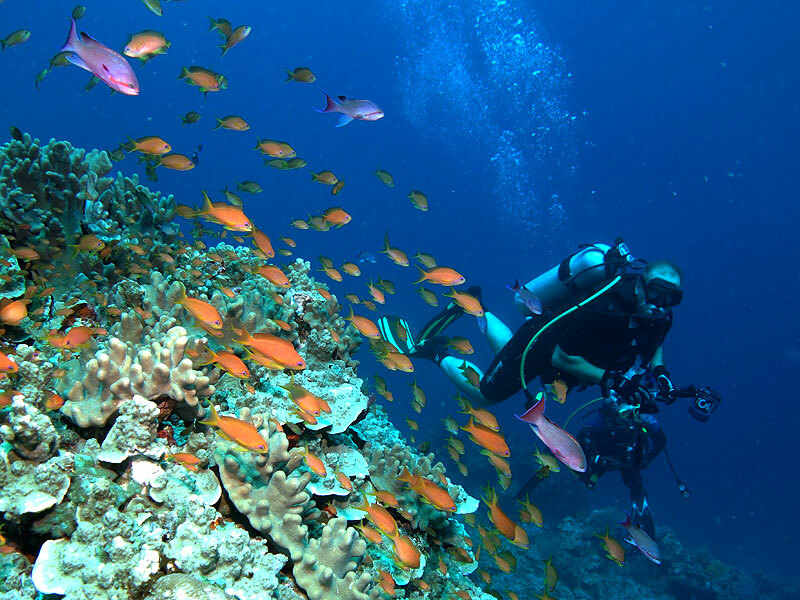 The diving highlights were again in Vat-i-ra, an area of reefs lying between the 2 largest Fijian Islands of Viti Levu and Vanua Levu, in the Bligh Straits. 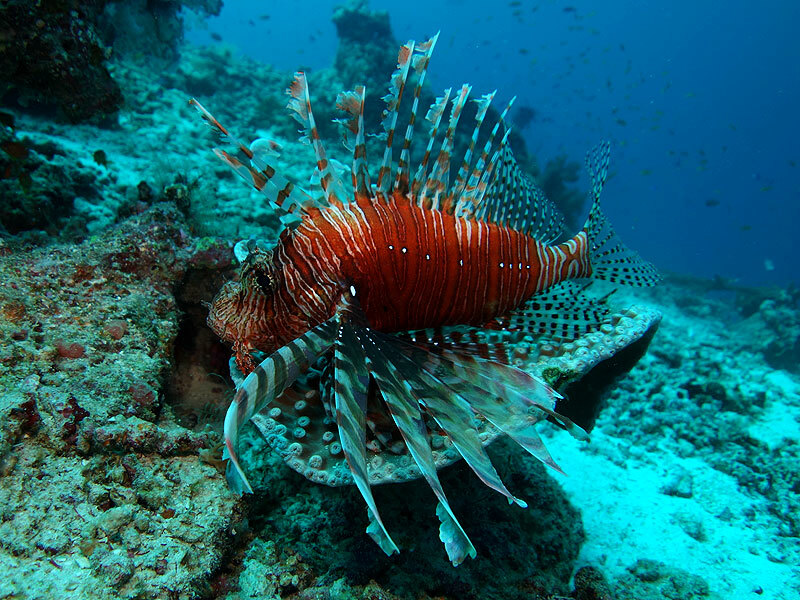 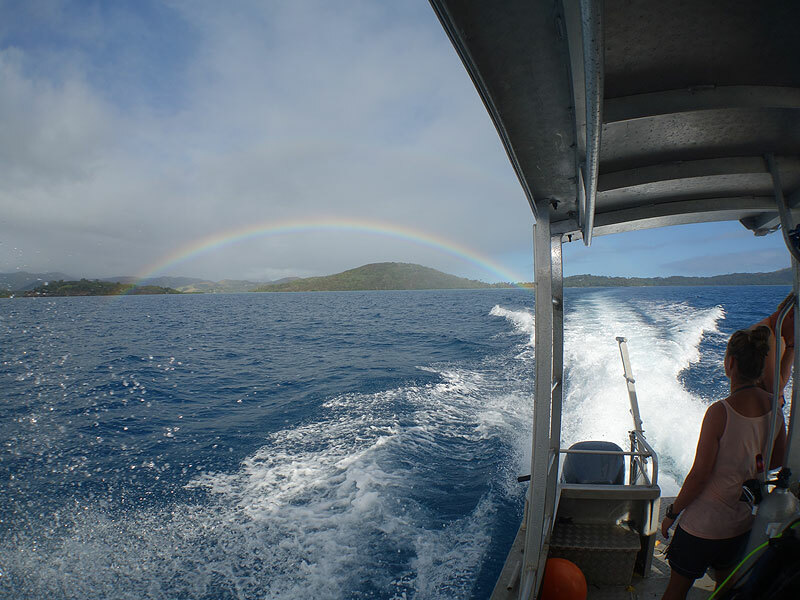 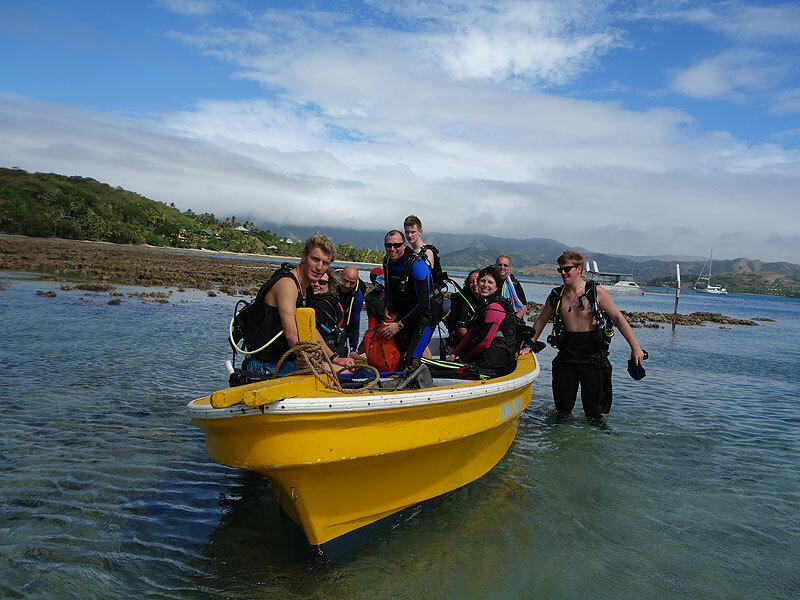 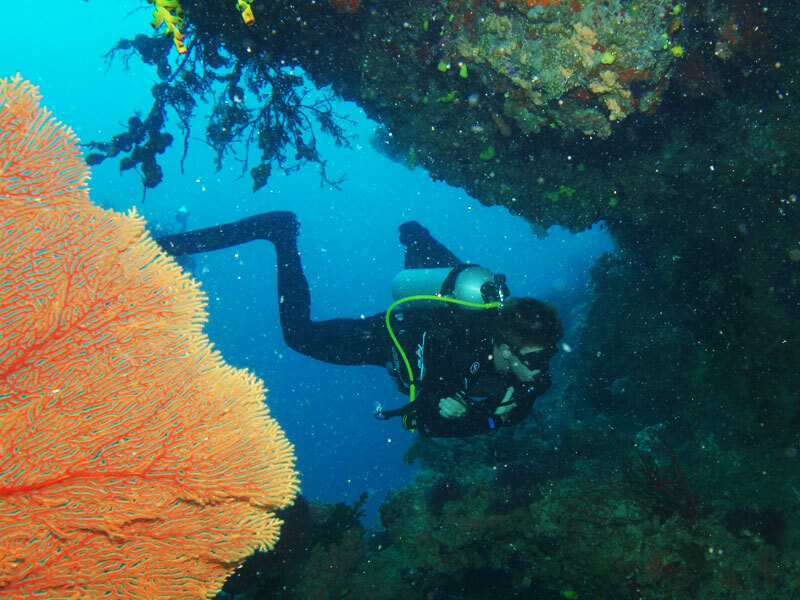 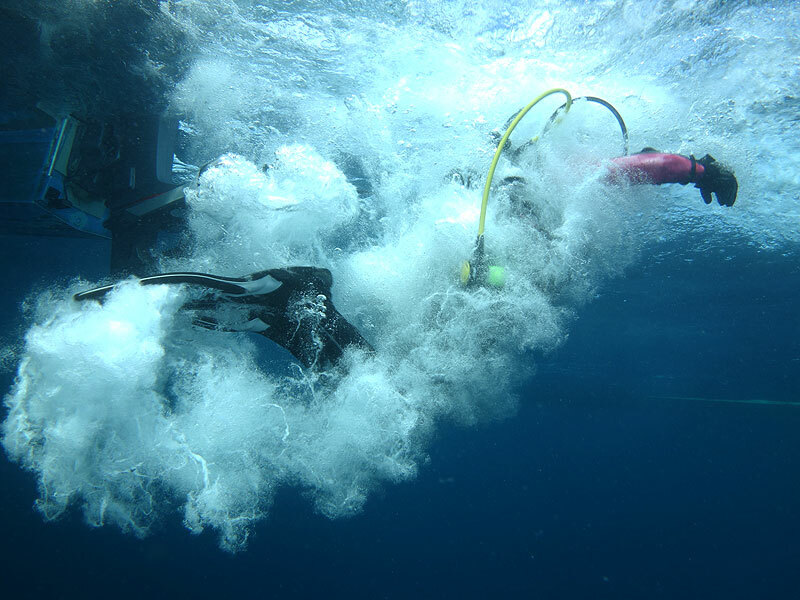 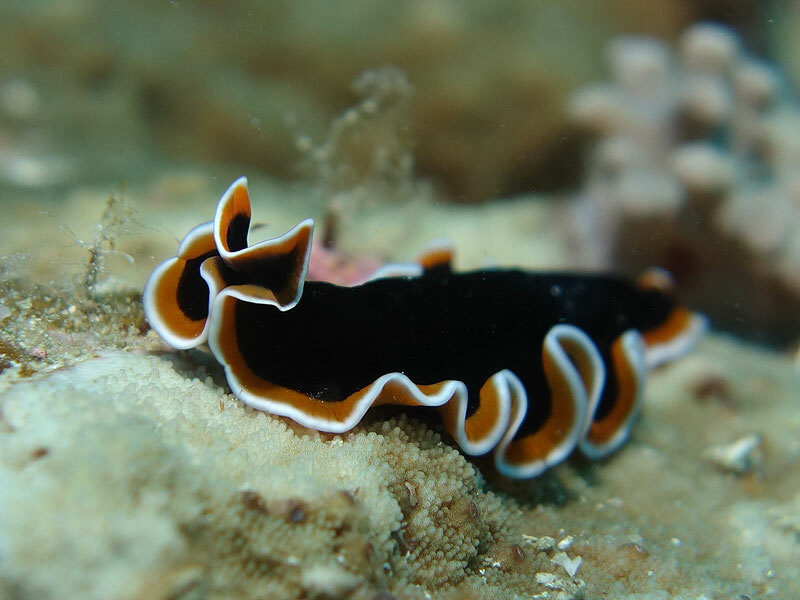 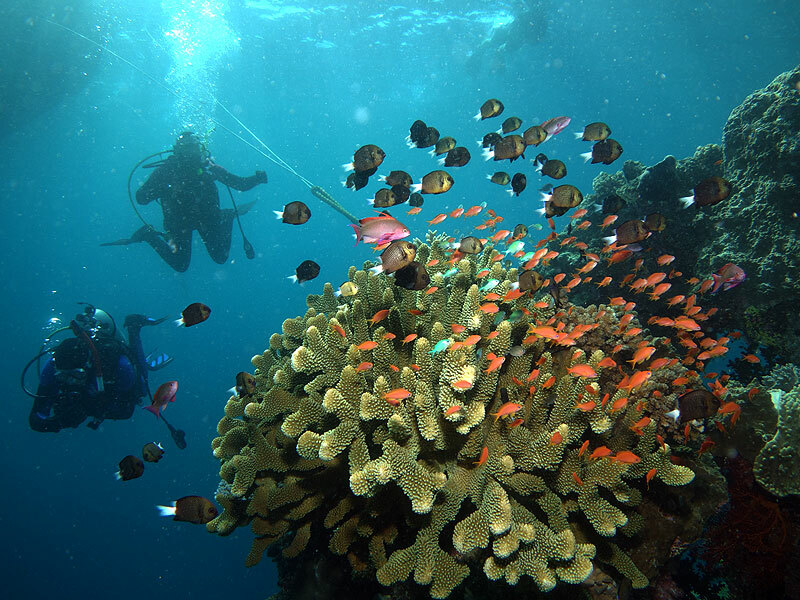 This particular area is situated next to deep water and subject to strong currents at times, which provides very good visability and ideal conditions for soft coral growth and the chance of spotting larger pelargic fish. 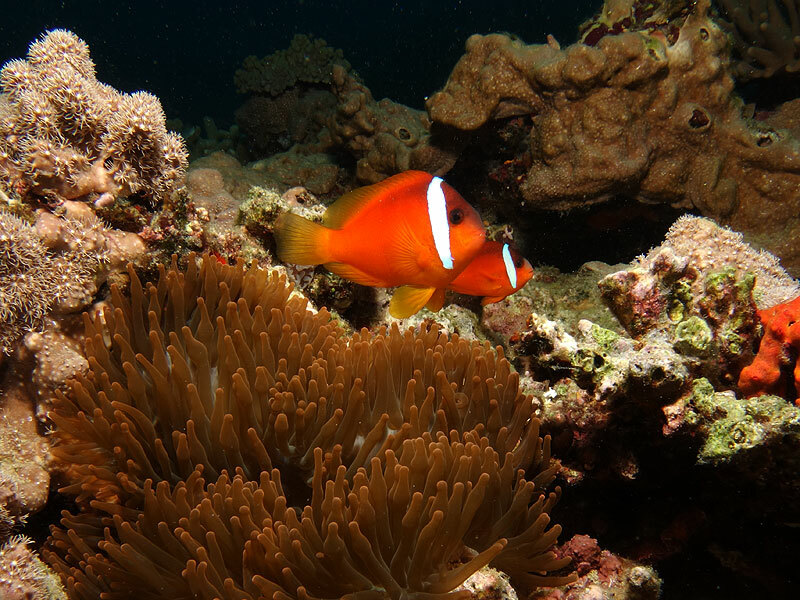 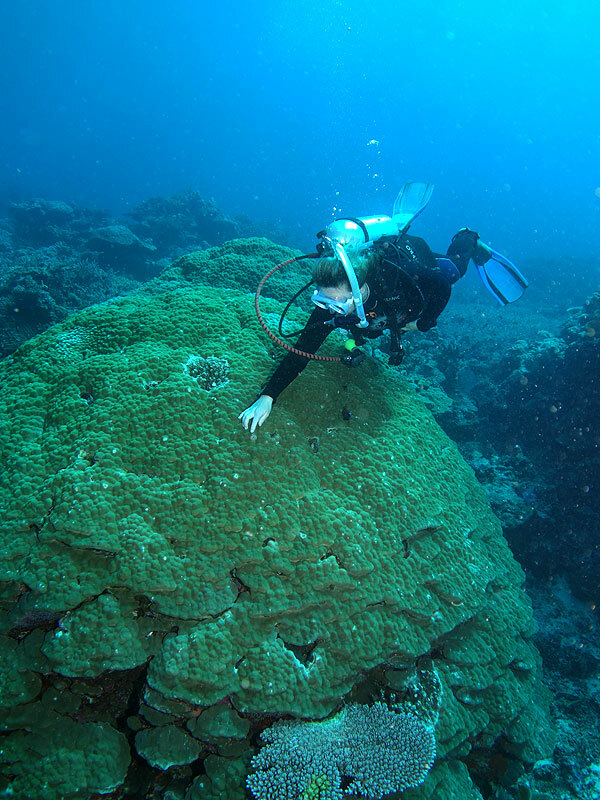 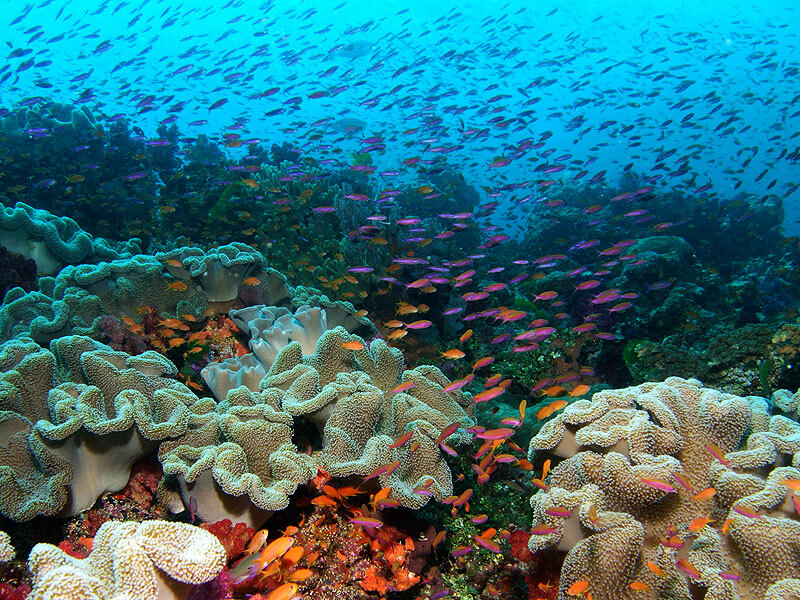 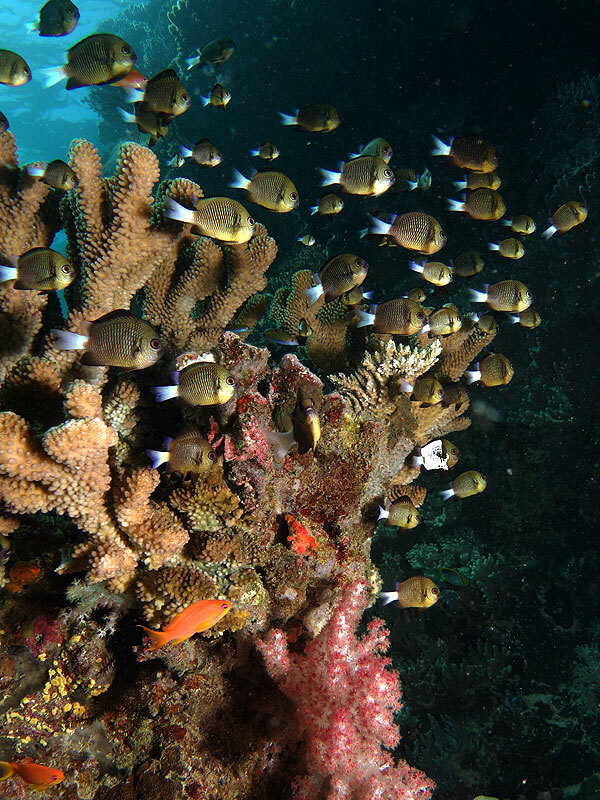 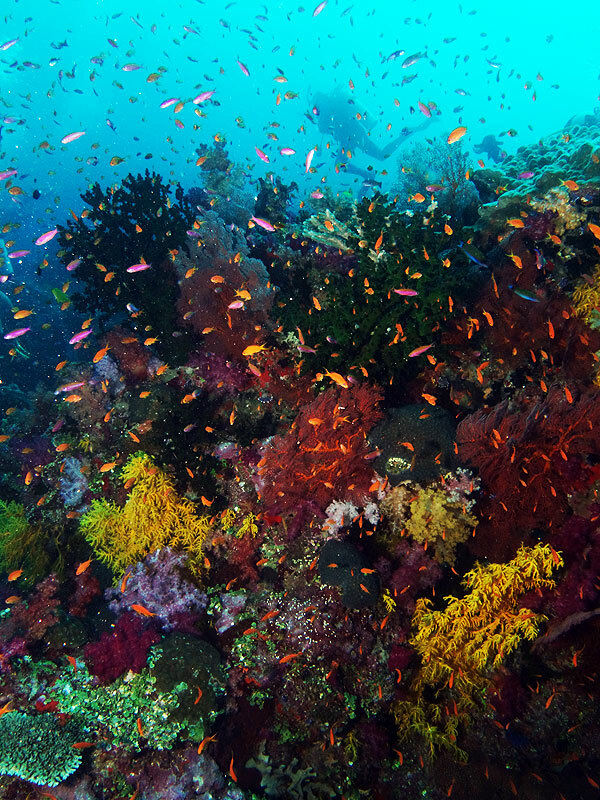 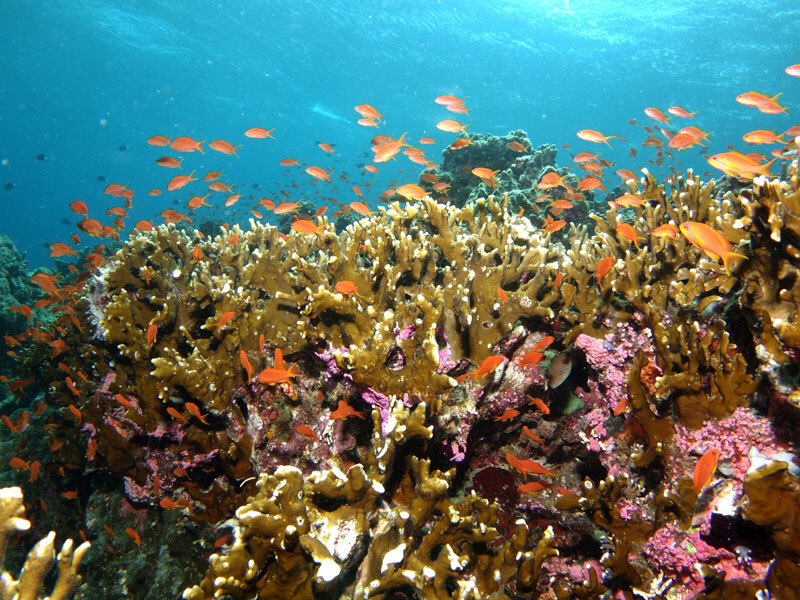 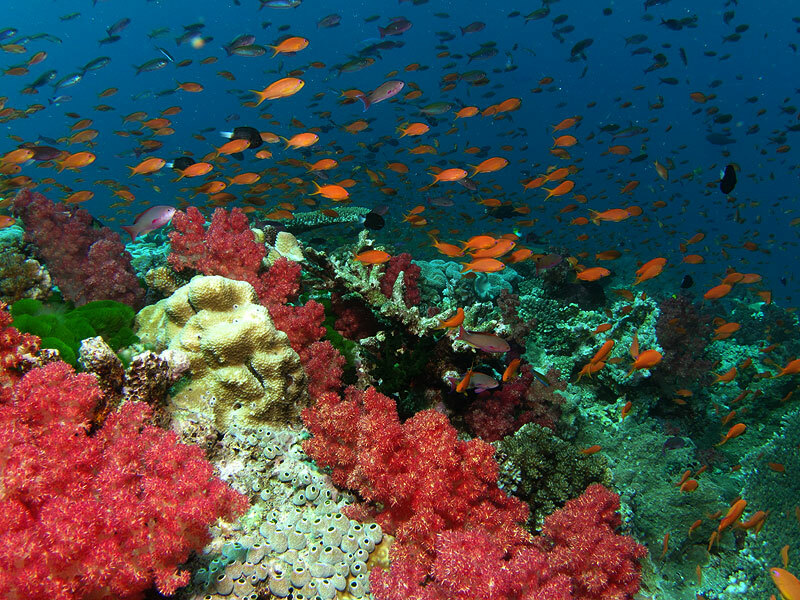 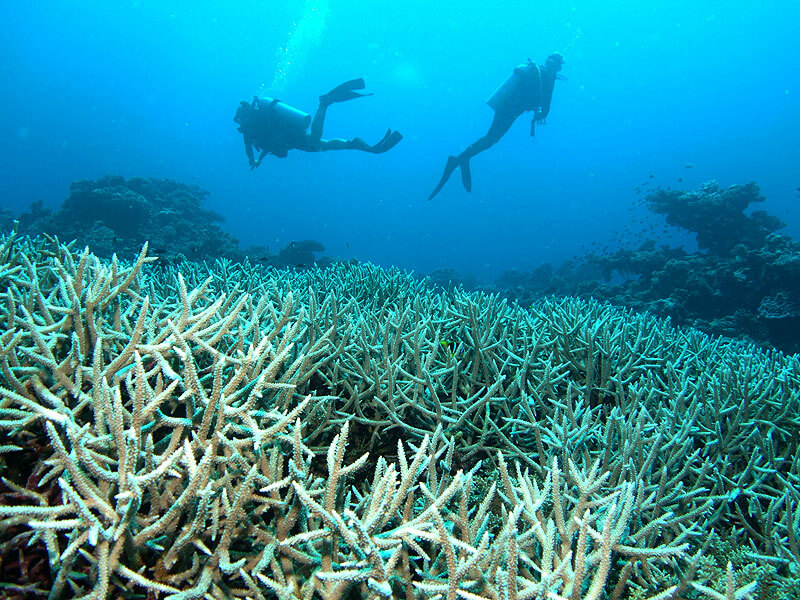 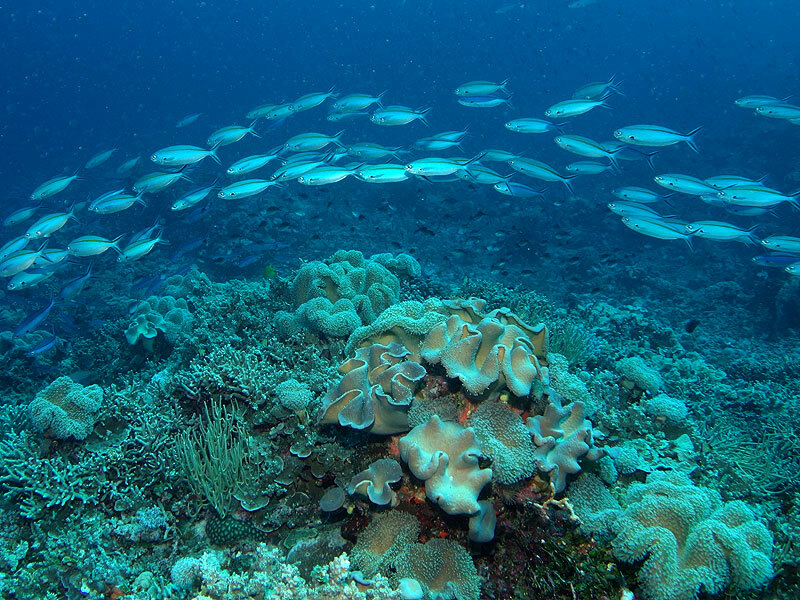 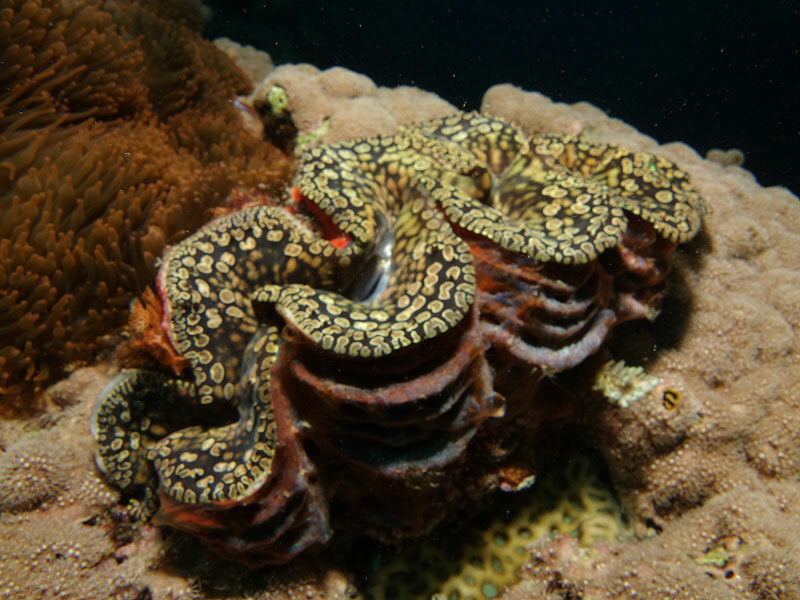 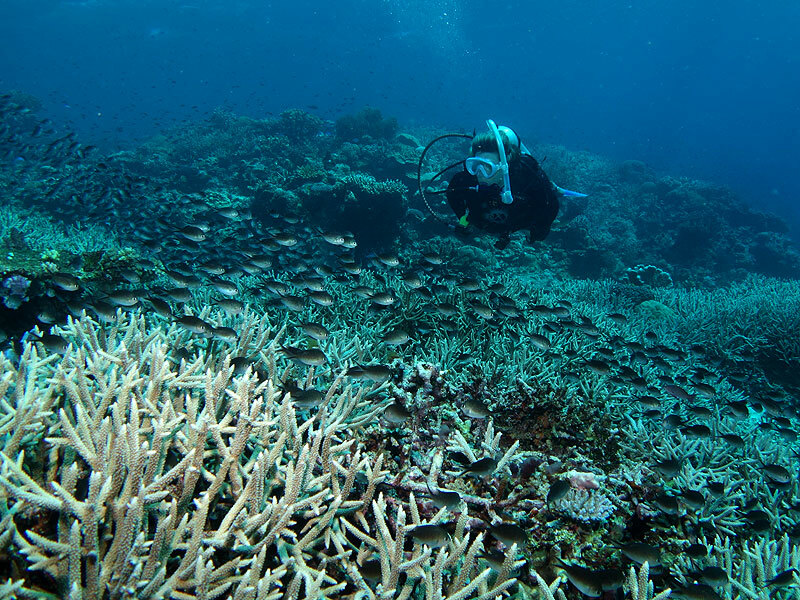 The lack of sedimentation also allows the establishment of some of the healthiest hard coral gardens in Fiji. 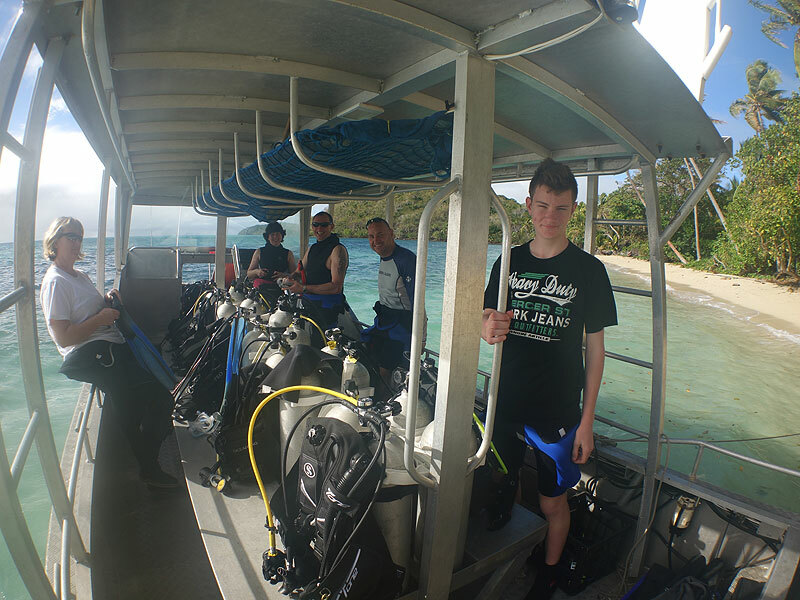 A big thanks to Warren and all the Staff at Safari Island Lodge, and in particular our very helpful dive guides Luke and Diana.